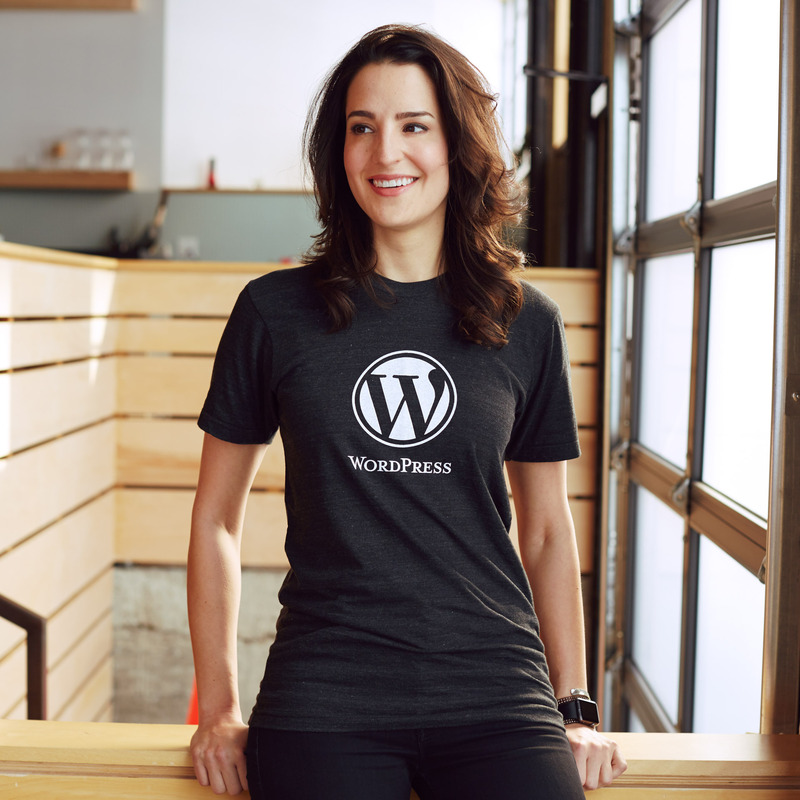 This WordPress shirt is so awesome that I’m wearing it right now. I mean, not the one we’ll send to you, but one just like it. And let me tell you it’s pretty great! This shirt has been so great, we are running out of this version! Supplies available while they last. Check out our newer version of the same shirt on the store. The same kind of awesome in an updated style. Please Note: Sizes run true to fit. If you have any doubts about sizing, you may want to order up 1 or 2 sizes. Thank you!